The Mental Health Care Act, 2017, which came into force in May 2018, provides for mental healthcare and treatment of persons with mental illness through a rights based approach. 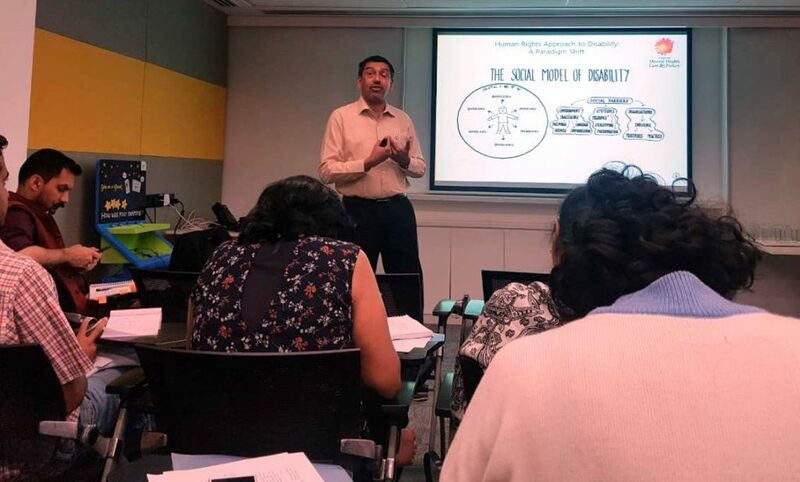 In order to learn the finer aspects of this comprehensive Act, BipolarIndia had collaborated with Mariwala Health Initiative to host a Training Workshop on the MHCA, on Feb 2nd, 2019. 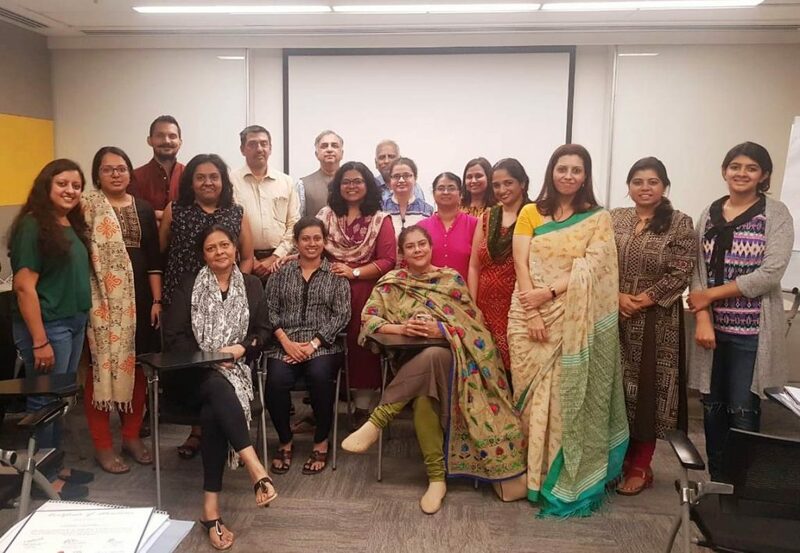 This sold out Workshop was attended by participants from as far as Surat and Bhopal, drawn from among Mental Health Professionals, Caregivers and NGOs. None other than architect of this Act, Dr Soumitra Pathare along with his colleague Arjun Kapoor conducted this thorough training. Since many members of our ever growing peer network could not attend this Training Workshop, on requests received from them, I am summarising those provisions of the MHCA 2017 which affect us most. The Act emphasises a Rights based approach. A PMI not only has the right to access treatment but also right to refuse treatment. All persons are invested with basic human rights, which includes the right to equality, liberty and dignity. All persons must be given the autonomy to make the choices they consider the best for themselves. No person can be discriminated against because they have a physical, intellectual, cognitive or psycho-social disability. All persons have the capacity to take decisions regarding all matters of their life, including their mental healthcare and treatment. Supported decision making is an integral part of the right to exercise one’s capacity. Most importantly, the MHCA places the person with mental illness at the center of the mental healthcare system. Recognises the capacity of persons with mental illness to make decisions regarding their mental healthcare and treatment with or without support. Ensure that the “will and preferences” of the person with mental illness are primary in all situations from admission to recovery and rehabilitation. Mental illness not the same as unsound mind or legal insanity. Unsound mind is a legal concept whereas mental illness is a medical concept. Under the MHCA, all persons are presumed to have capacity. Capacity refers to one’s ability to make decisions regarding their mental healthcare and treatment. Presumption of Capacity– all persons have capacity unless proven otherwise. When do Advance Directives Apply? Advance Directives will be invoked when the person with mental illness ceases to have capacity till they regain capacity. Advance directives do not apply to emergency treatment. Although I am stable now, in case of mania or other serious mood episodes, I may need to be hospitalised, the decision for which should be taken by my husband, Mahesh in consultation with my Psychiatrist. Any person may make an advance directive by writing it on a piece of paper and signing it or inserting their thumb impression. The advance directive will have to be signed by witnesses. A person must be competent to perform functions under the MHCA & must give consent in writing to become a Nominated Representative. A minor cannot be a Nominated Representative. treatment from government health services. What does this mean? These include services run or funded by the Central and State Governments. Private mental health establishments are also expected to protect rights of persons with mental illness. 1) No Person can be DISCRIMINATED! Mental Healthcare should be AFFORDABLE for all! No unreasonable burden on the person’s income and resources. Mental Healthcare must be of GOOD QUALITY! Mental health services should meet a bare minimum of standards (as prescribed by the government). However, services should go beyond these minimum standards. Quality also implies that care, treatment and services should improve health outcomes, meet expectations, be affordable and provide at least a satisfactory experience to those who are receiving the same. 1) Quoted by the Supreme Court while delivering the landmark judgment on Sec 377 which empowered the much harassed LGBTQ community. 2) Attempt to Suicide is now decriminalised. It is now presumed that a person who attempts suicide does so under severe mental stress and thus will not face prosecution. 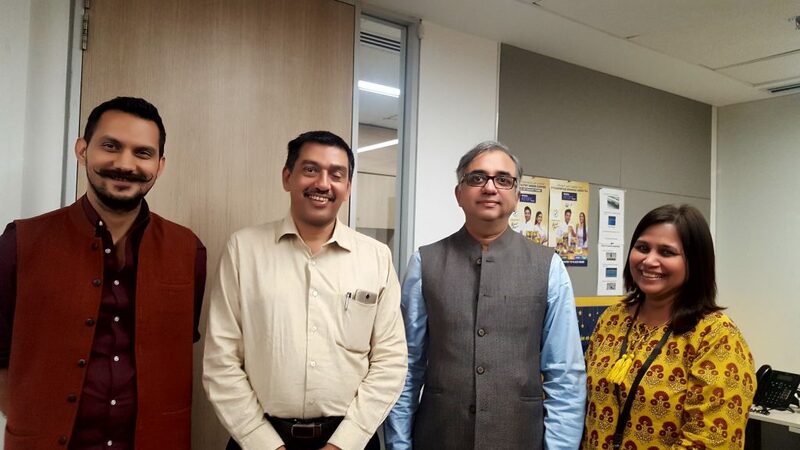 3) Based on provisions of MHCA, the IRDA issued a directive in Aug 2018 to all Health insurers that ‘Mental illness be covered on the same basis as physical illness, with immediate effect’. What I have shared is a slice of the vast amount of information and knowledge that this Training brought to light. I have selectively shared material of special interest to our community of PMIs and caregivers. Immense gratitude to Mariwala Health Initiative for their wholehearted support which made this Workshop possible, from graciously providing the venue to all the support facilities.